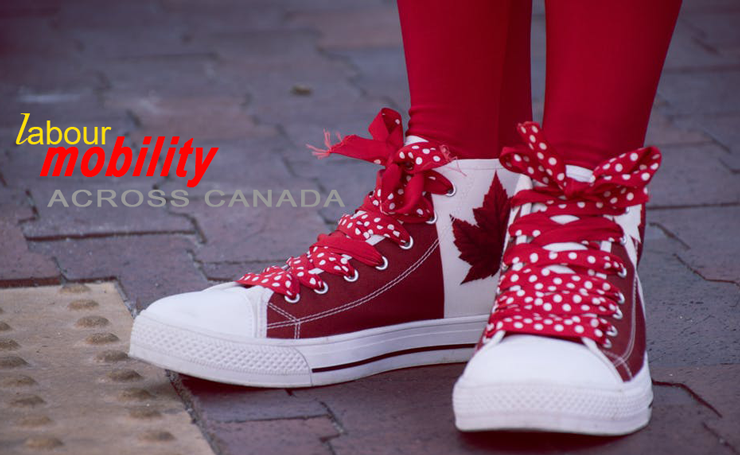 With the growing number of beauty professionals in this country, we thought we would take a look at employment mobility through Canada. 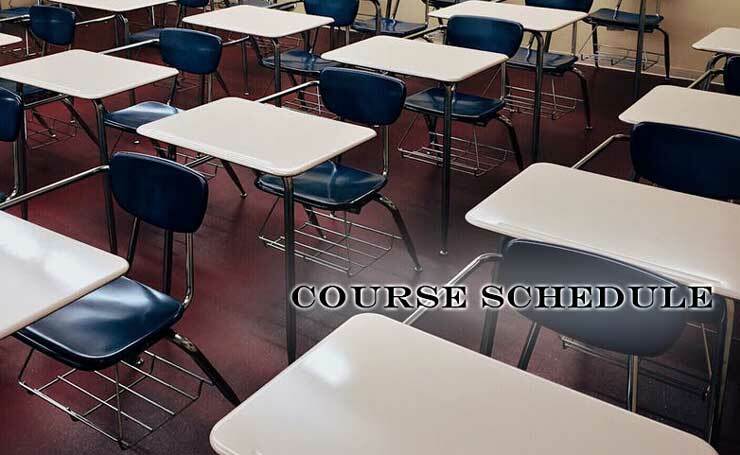 We are excited to announce our spring schedule for Esthetics courses. We offer one-one-one support and hands-on training. Bursaries are available to ESG alum. Contact us to learn more. 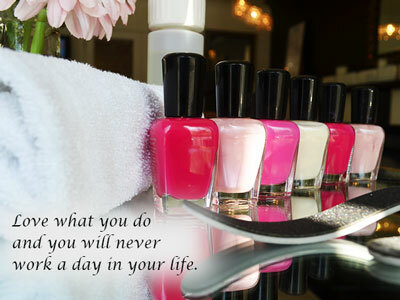 Executive Spa Group (ESG) is a Career and Employment Centre that is proudly serving Alberta’s Beauty Industry needs. As industry leaders, we take a proactive approach to developing Alberta’s Beauty Industry and the talented Service Providers of the future. We offer career and employment consulting services that can help you find answers to industry-related topics. Furthermore, we provide employment resources that inform you of your rights and responsibilities as an employee in Alberta’s Beauty Industry. Some of the tools we use to cultivate our industry include our Job Bank , which is accessed by Alberta’s Beauty Professionals looking for employment opportunities. Additionally, our Beauty Service and Retail Professional Resume Bank allows Service Providers a safe, confidential, and effective way to job search based on individual beauty industry-specific skills. As a Career and Employment Centre, we support Beauty Industry employers in filling employment vacancies and increasing employee retention. We help employers attain grants to help them train new or existing employees in our grant-funded diverse short courses. Grant funding is available to private employers of all sizes in Alberta. We also provide employers free access to Executive Spa Group’s Job Bank and Resume Bank to help them fill employment vacancies. Additionally, we provide employment resources and referrals to Beauty Industry Employers looking for guidance to Alberta’s Employment Rules, Labour Laws, and effective practices such as MERC and Benefits. We cultivate Alberta’s Beauty Industry by providing short courses intended for skill enhancement and career development that lead directly to available industry jobs. Many of our short courses are grant-funded, thereby promoting the much-needed growth demanded by Alberta’s beauty industry. Executive Spa Group graduates receive value-added employment resources that will ensure they become valuable employees. In turn, this nourishes and retains the well-being of the beauty industry in Alberta. Training has the ability to equip current and future employees with the skills needed to fill available jobs. Spend the next 20 weeks with our fabulous team of industry experts learning the tricks of the trade. Nail Extensions Certificate Course- 28 hrs total delivered over 4 weeks. Wednesdays and Thursdays. Here are some testimonials from Executive Spa Group grads! 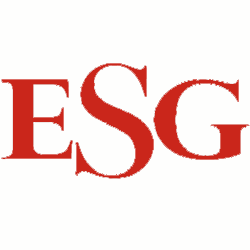 Executive Spa Group (ESG) is a Career and Employment Centre that is proudly serving Alberta’s Beauty Industry needs. We 💜💙💛#beautycareers! 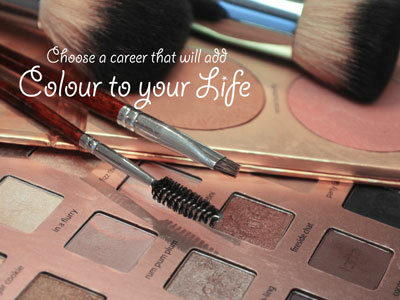 Looking for #beautyjobs? Check out our #jobbank. 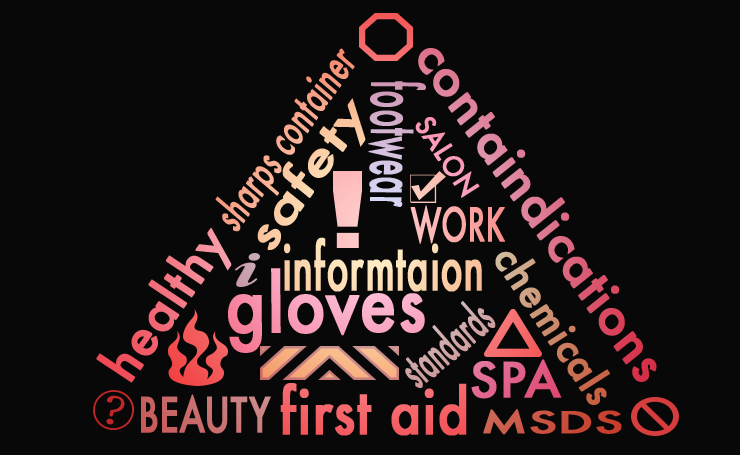 ALL WE DO is #beautyindustry We 💜💙💛#beautycareers! Are you an employer? This video explains information required in an Alberta pay stub. At Executive Spa Group, we value your feedback. Whenever possible, your feedback is used to enhance our service to you or to actualize an idea, so when you have something to say, you can be certain we're listening! Protect your staff and clients. 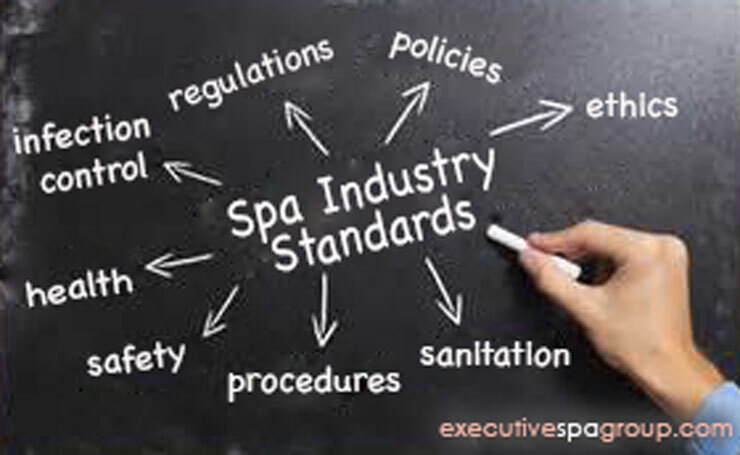 SPA INDUSTRY STANDARDS Canadian spa industry standards, regulations, policies, procedures, ethics, health, safety, sanitation and infection control guidelines are examined. Employee training grant available for employers. What do you value MOST in an employee?